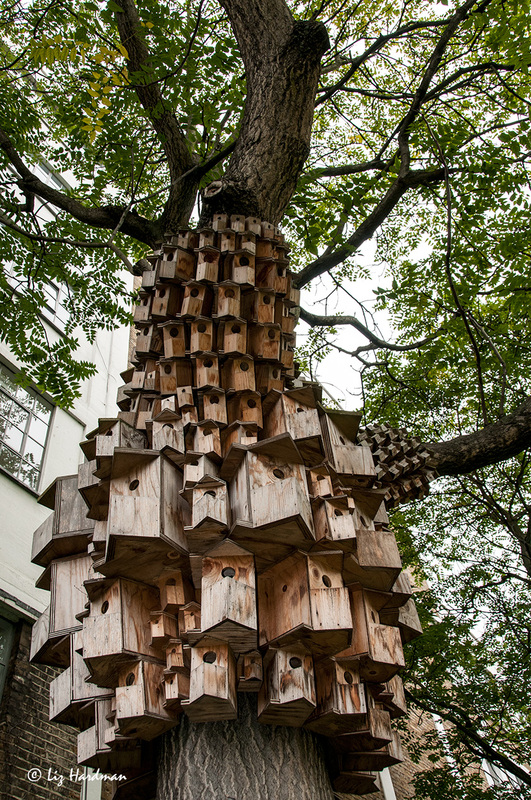 Condos for birds and bugs. Ha….this is great. A high rise for birds. Imagine the problems for flight control during rush hour!